The “Skills Tandem” and “We are similar” projects overseen by the European Foundation of Human Rights (EFHR) have come to an end. Their aim was to encourage the integration of young people of different nationalities. 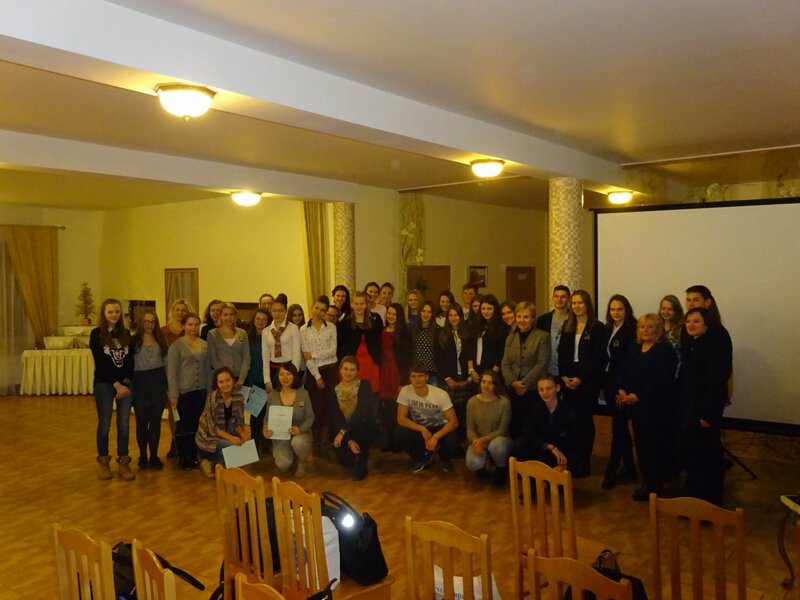 On 27th November 2015 a formal gala took place at the Runmis hotel during which diplomas and awards were given to all participants of the projects and teachers involved in the organization of integration meetings in the “We are similar” project. The requirement to participate was to form an international group – in the “We are similar” project it had to have at least 2 members, and in the “Skills Tandem”, 2-8 members were required. Submitted works were exhibited on the EFHR website and on the platform tandem.efhr.eu. Among them the viewers could find videos, photos from meetings and multimedia presentations. During the gala all submissions were presented, and each team introduced themselves, shared their experiences, impressions and skills acquired thanks to the projects. Agnieszka Kurmin, Emilia Korotkovaitė, Povilas Čenkus and Ewelina Wersocka from Pagiriai Gymnasium. The team were given tablets for their fantastic video. Melania Kozelytė, Sandra Szilobrit, Patryk Fedorowicz and Justyna Racewicz from Pagiriai Gymnasium. They were awarded with e-book readers for their video. Agnieszka Jankiewicz, Sofija Tomaszewicz and Agata Bartusewicz from the Joachim Lelewel Secondary School and Damir Aitmagambetow from the Alexander Pushkin Secondary School won 1st place, and they received e-book readers. Jolanta Poškaitė and Izabela Zacharewicz from the Zujūnų Secondary School won 2nd place, and they received Apple iPods. Other participants came from: St Rafał Kalinowski Gymnasium in Nemėžis, Ferdynand Ruszczyc Gymnasium in Rudaminos, Gediminas Gymnasium in Nemenčinė, Zujūnų Secondary School, Jan Śniadecki Gymnasium in Šalčininkai, Stanisław Moniuszko Gymnasium in Kalabariškės and “Aistuvos” Gymnasium in Turgeliai. All participants received wonderful gifts like cordless earphones, books about Vilnius and the Eastern Borderlands and “Multinational Lithuania: The history of ethnic minorities”, funded by the Šviesa publishing house. 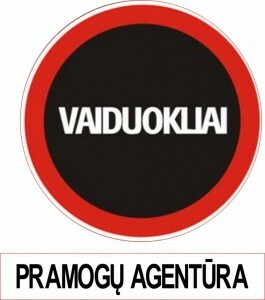 Additionally, the team that received a diploma of merit also received two double vouchers for the trip “Vaidukliška naktis”, sponsored by UAB “Vaiduokliai”. We would like to thank the Polish Cultural Institute and the European Commission representation in Lithuania for promotional materials and advertising gadgets. EFHR would like to congratulate all project participants. 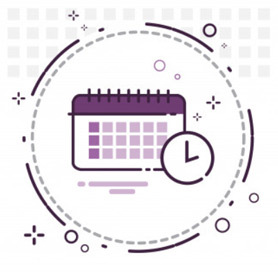 At the same time we would like to invite you to take part in our next projects. We invite pupils of Polish schools in Lithuania to take part in the project “Europeans, Poles, Citizens”, with the exam for this project being scheduled for 9th-11th December. More information about the project can be found here: wos.efhr.eu. Pupils from grades 5-8 are invited to take part in the project “Human rights in a child’s life”. Works can be created with: pastels, paint, ballpoint pens, pencils, tempera, charcoal or markers. You can also submit a print or a collage. Use your imagination and creativity to win superb prizes!